Caffeine-free, Premium Quality, No Added Colouring, No Added Flavouring! 8. 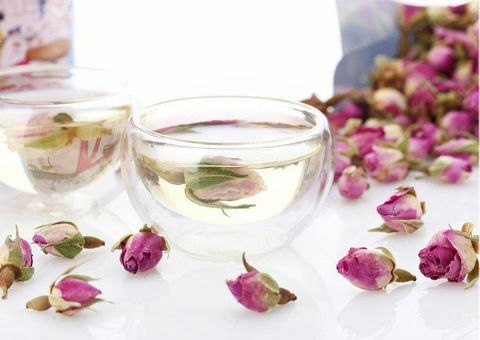 Clear toxins from the bladder and kidneys, reducing the risk of urinary tract infections. 10. Wonderful remedy for dysentery, diarrhea and gastro enteritis and constipation. 11. Relieves sore throat, runny nose and blocked bronchial tubes. 1. 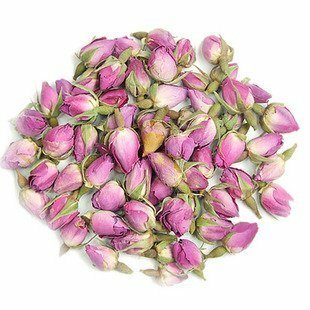 Pour 300ml hot water into 5 French Rose Buds. 2. Steep for 3 mins. 3. 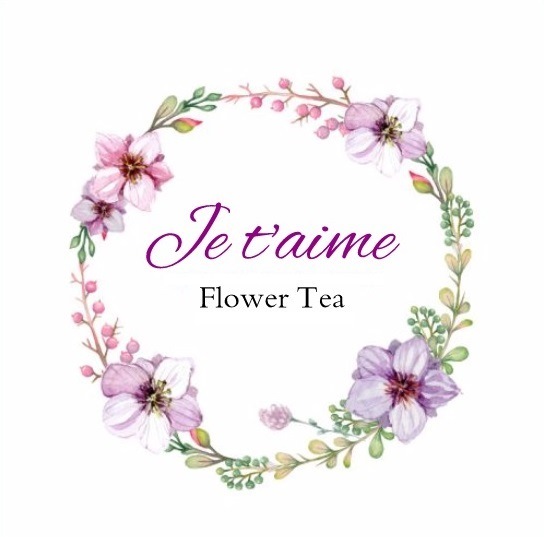 Enjoy your flower tea! 4. You may steep for 2nd or 3rd serving.